0.5 oz. 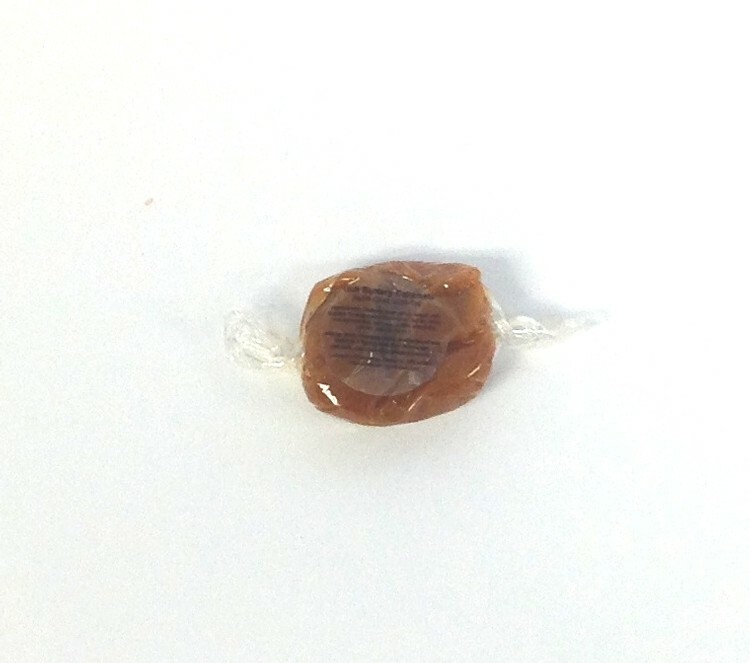 clear cello wrapped rich buttery sea salt caramel square. Made fresh to order in our confectionary kitchen.